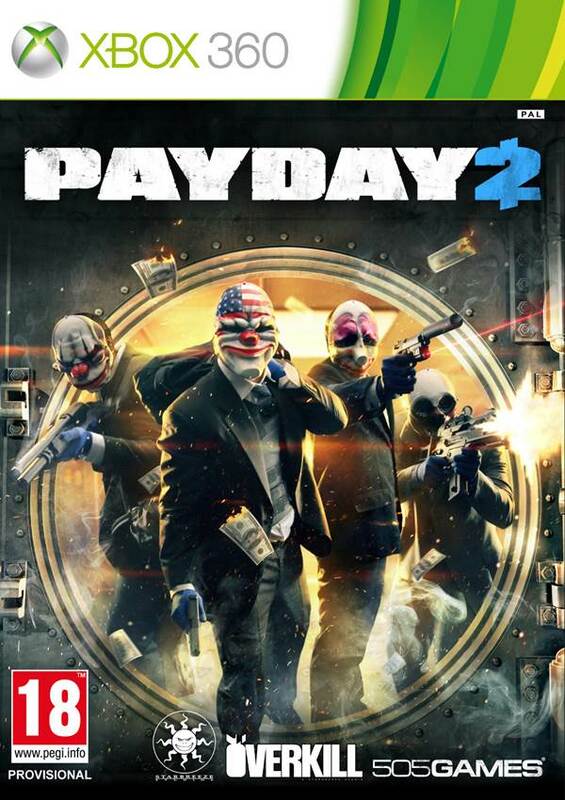 Earlier today it was announced that PAYDAY 2: Crimewave Edition will be hitting the PlayStation 4 and Xbox One this June and it will come loaded with a year of paid DLC for free. 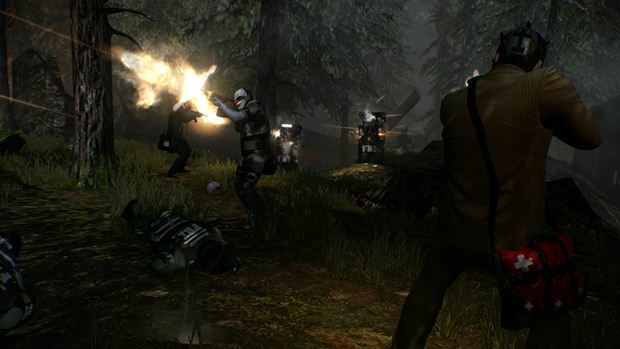 Accompanying this announcement, GamingBolt got the chance to speak to Almir Listo who is the Producer on PAYDAY 2. Ever since the advent of current generation consoles, there has been some concern regarding how the Xbox One version of a multiplatform game will shape up. Multiplatform games on the Xbox One, for the most part have performed slightly inferior in the past and although the situation is improving, the problem still persists. So how is Overkill managing things with the Xbox One version? “I can’t go into specifics, as with any new platform you develop a game to you’re bound to face new challenges. The Xbox One has many features that we’re excited for and that will make PAYDAY 2: Crimewave Edition an awesome game to play together with your crew,” Almir said to GamingBolt. It also seems they are utilizing Xbox One’s latest SDK update which allows developers to use extra CPU processing power. “As developers we’re excited with the new features that the Xbox One brings to the table. Any update for the SDK will most likely benefit us in one way or another,” he added. Both the PS4 and Xbox One versions are already confirmed to be running at 1080p, so that’s a start. Do you plan to pick up the the remaster? I think you should given how solid the original was.